Hotels in Barcelona, Spain. Barcelona Hotels Online. Are you looking for hotels in Barcelona? We help you find the best lodging solution for your stays in Barcelona. You can choose among 1 to 5 star hotels, apartments, bed and breakfasts, luxury and business hotels in Barcelona. 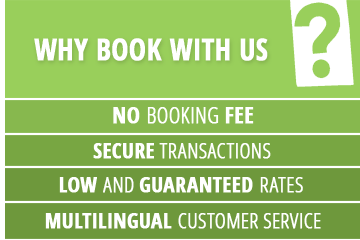 Book in a few clicks your Barcelona hotel !